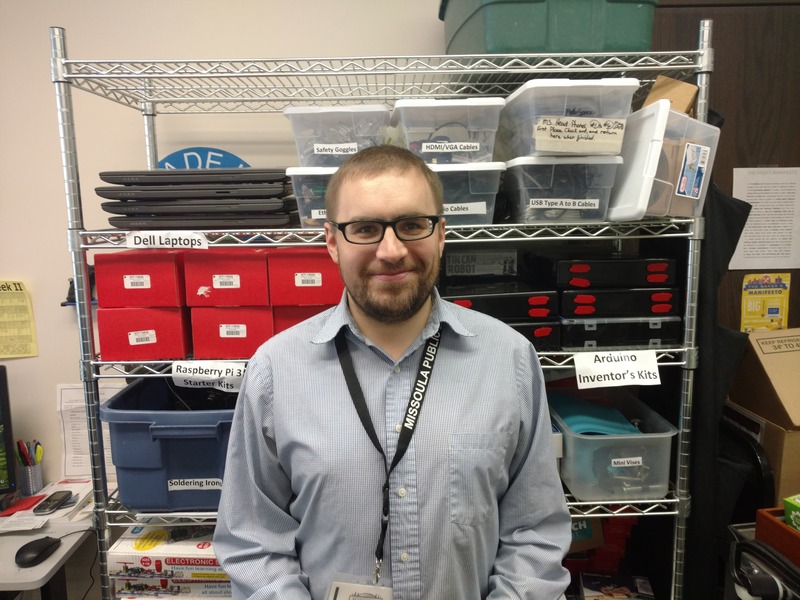 Ira Sather-Olson is the senior makerspace associate at Missoula Public Library in Missoula, Montana. 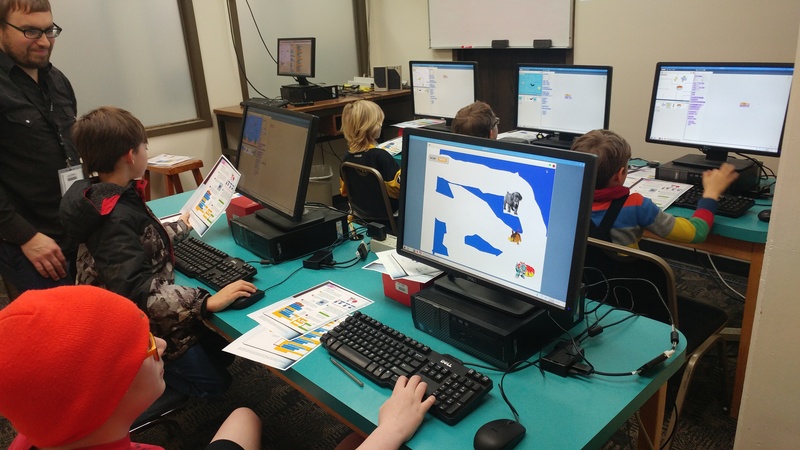 It’s a position he’s held since August of 2016 that entails implementing makerspace-related programming and overseeing a dedicated base of makerspace volunteers in Montana’s busiest public library. He’s worked at the Missoula Public Library since 2011, and previous to that he worked in the fields of print journalism, music store retail and coffee/tea retail.